Year after year, they’ve been stepping up their game. This year Mount Snow is really GOING OFF!!! 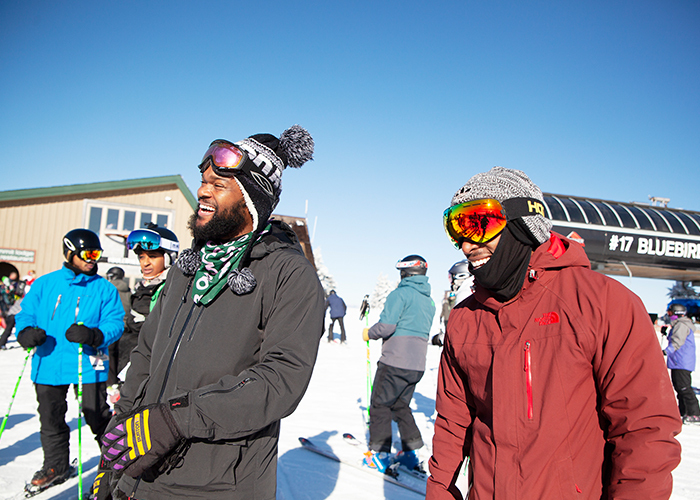 Since Mount Snow’s been bringing it all season with some of the best conditions on the east, we’ve decided to up our service to get out with the crew as much as possible this year. In addition to our regularly scheduled Mount Snow Sundays and Thursdays, we’re adding select Fridays, Saturdays & additional OvRnight packages throughout the season! What else can you ask for? The snow making is next level, Carinthia Parks raises the bar every week, the trees on the North Face are PACKED with snow and the lodging options are the most plentiful / reasonable in any east coast resort. We figured it all out for you… All you have to do is make a reservation and… DON’T MISS THE BUS!!! 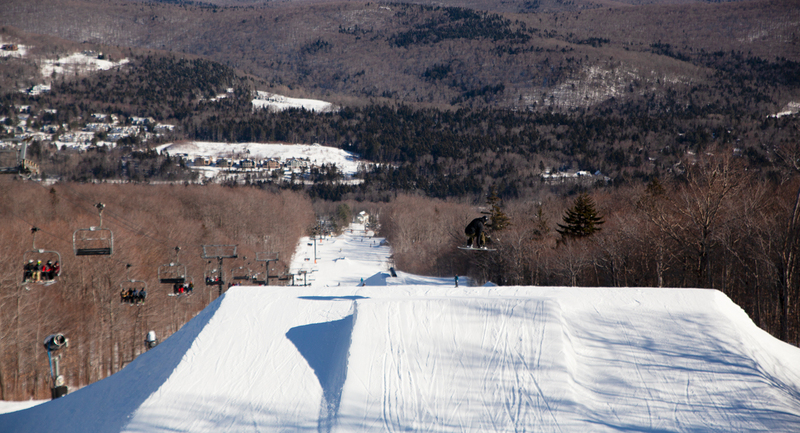 After all… if snow is what you want, there’s no name in snow like Mount Snow!!! Check the options and get out to join us! Several of our Mount Snow Trips are Partnerships with some of the Top Brands in the Snow Scene! Just by jumping on a bus to Mount Snow, you can win several prizes from the some of the best snow brands in the game. Burton Snowboards, The North Face, Arc’teryx, Salomon, Patagonia, and more… there’s a ton of awesome gear going out this season on the OvR Mount Snow Bus! With a little help from our partners we brought in the New Year at Mount Snow, we’ll be throwing a Super Bowl party and changing the clocks for daylight savings. 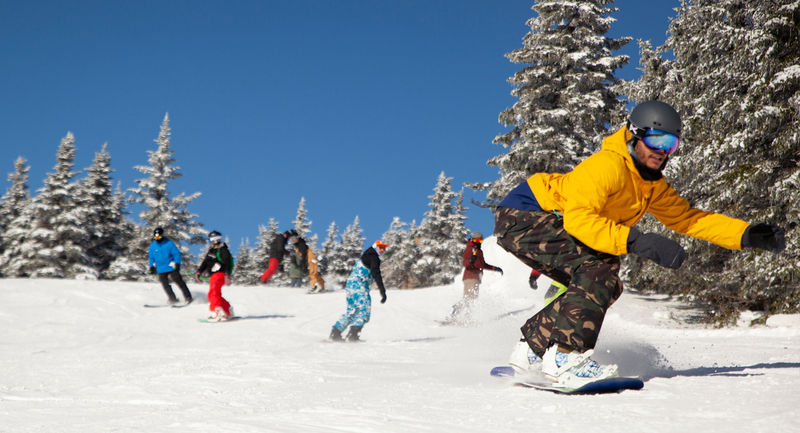 Hell… you might even get out for a day on a bus to Mount Snow and end up winning a trip to join us at Mount Bachelor! This IS how NYC hits the hills in Vermont this winter!!! All you have to do is sign up and show up, so be a winner… DON’T MISS THE BUS TO THE SNOW… MOUNT SNOW!!! This entry was posted in Arc'Teryx, Burton, ClifBar, Events, Facebook, Featured, Gear, Kodak, Mount Snow, MT Bachelor, News, NYC, Out West, OvR Shout Outs, OvRcrew, Partnerships, Patagonia, Salomon, The North Face, Trips. Bookmark the permalink.